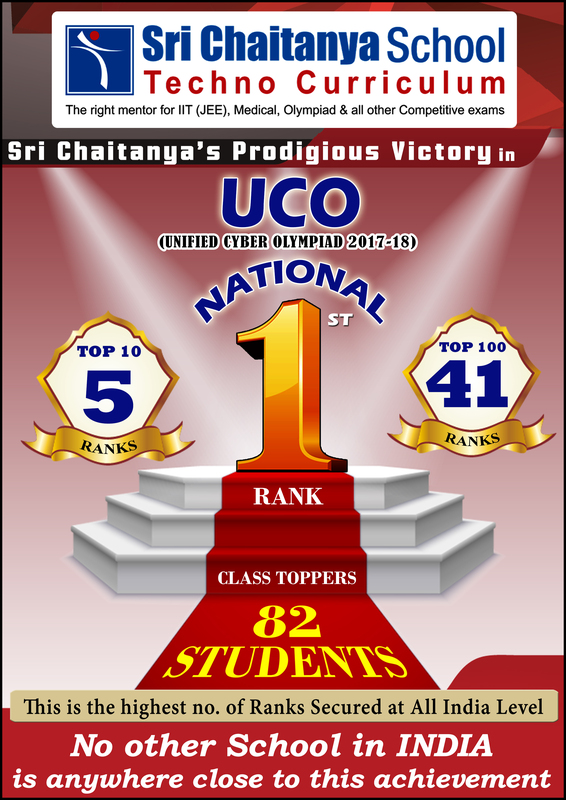 Telangana Sate 2017-18 NTSE (National Talent Search Examination) Exam Result. 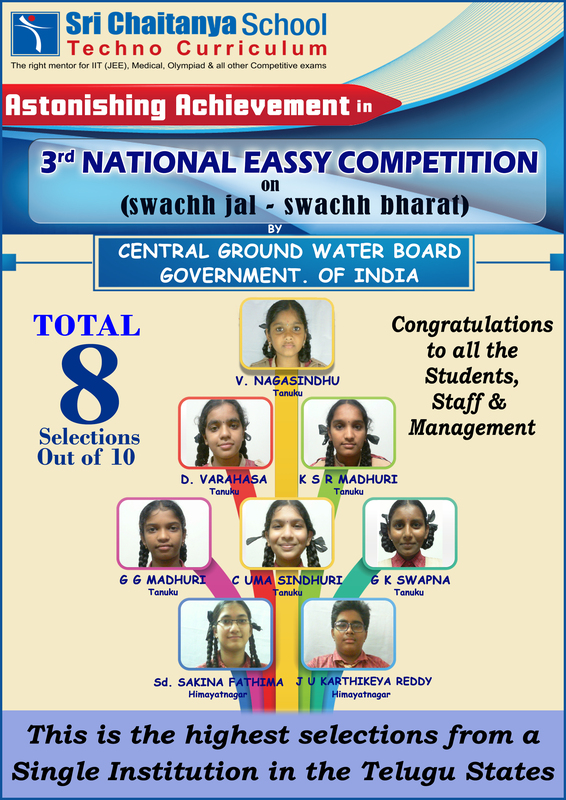 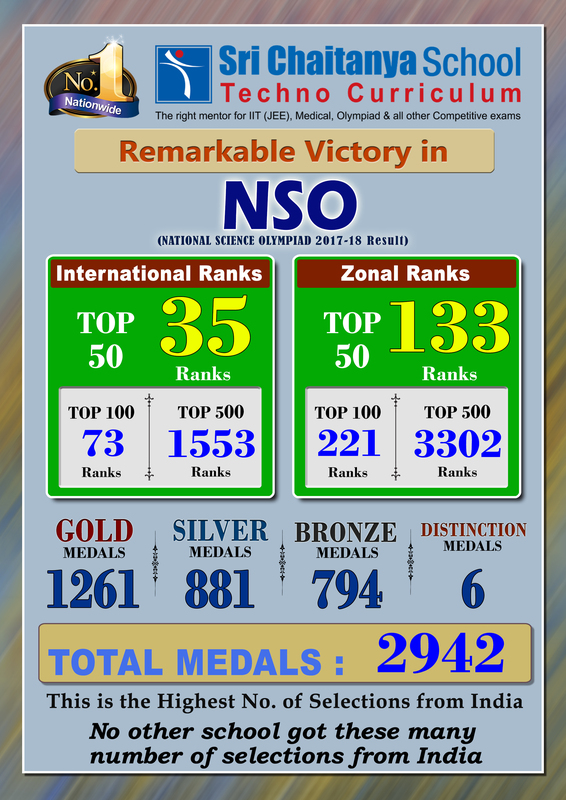 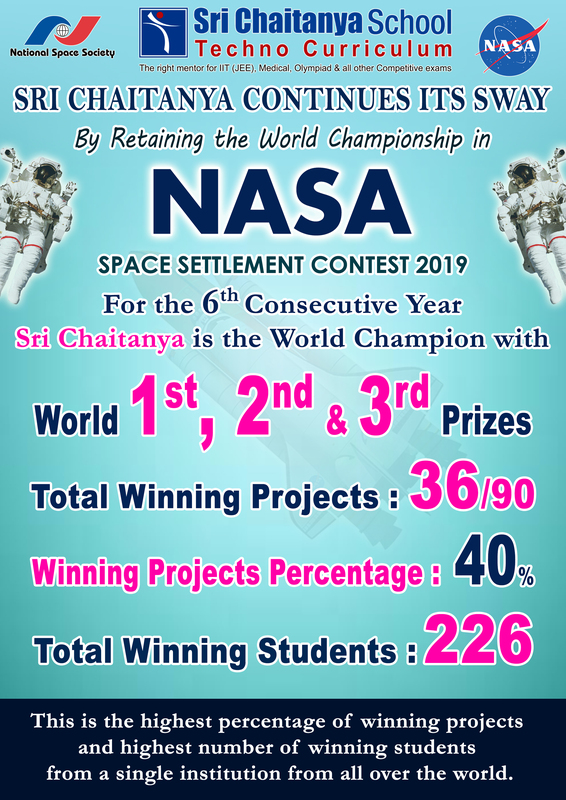 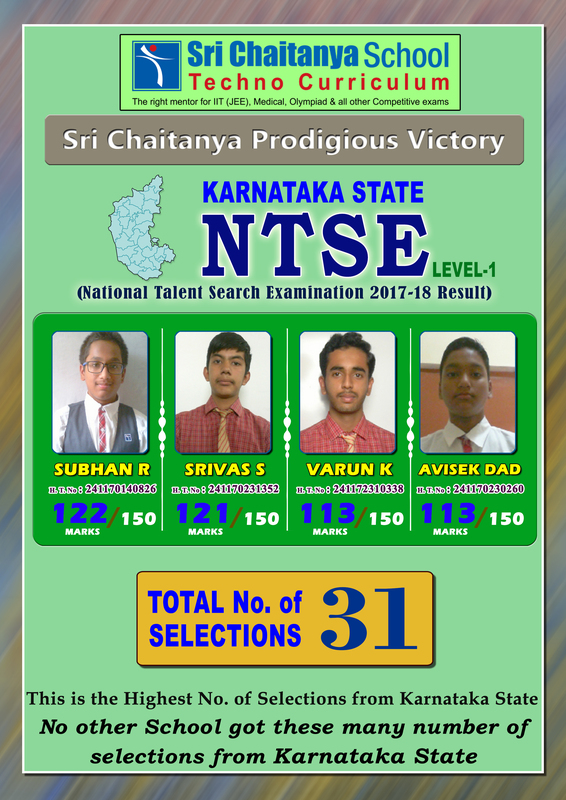 Sri Chaitanya School Students Achieved Fabulous Victory in “TS-NTSE” (2017-18). 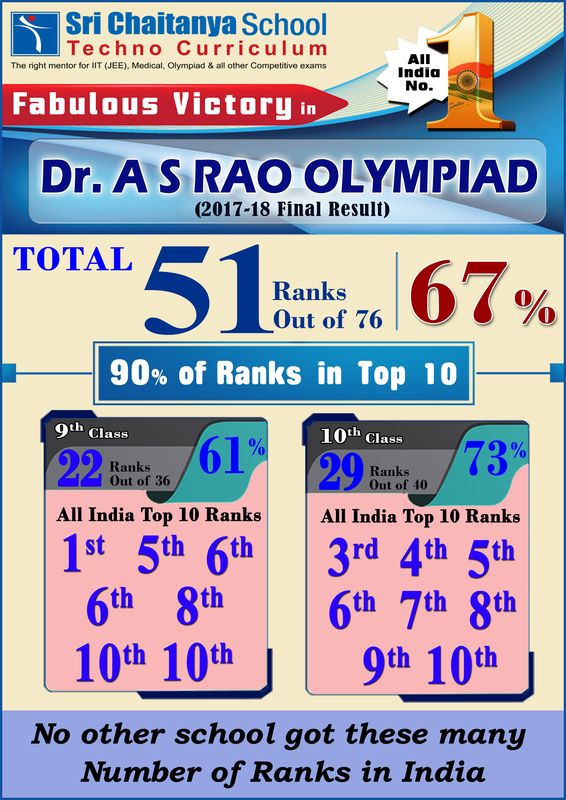 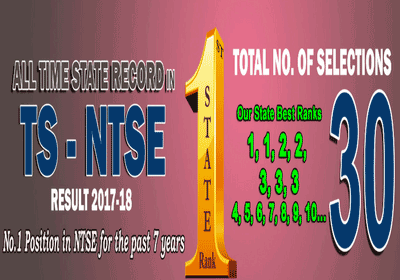 This is the highest number & percentage of selections form Telangana State for any institution.Number 1 Position in NTSE (National Talent Search Examination) for the past 7 years. 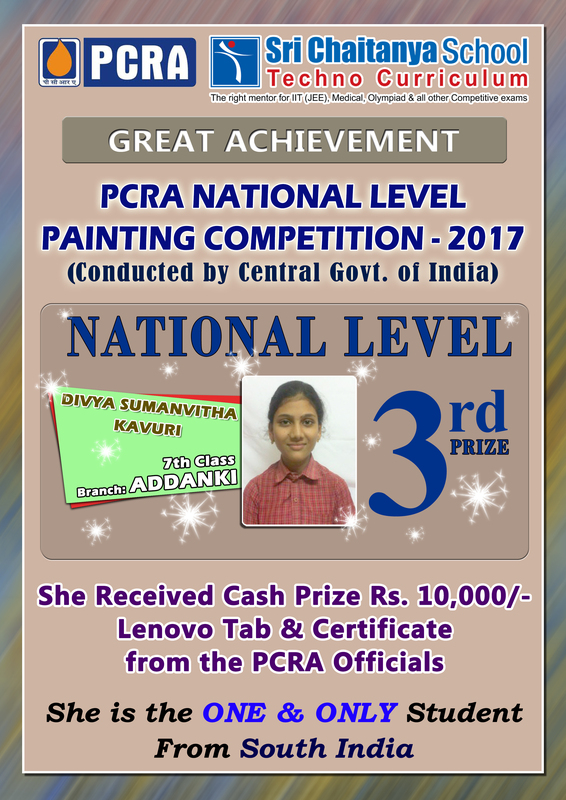 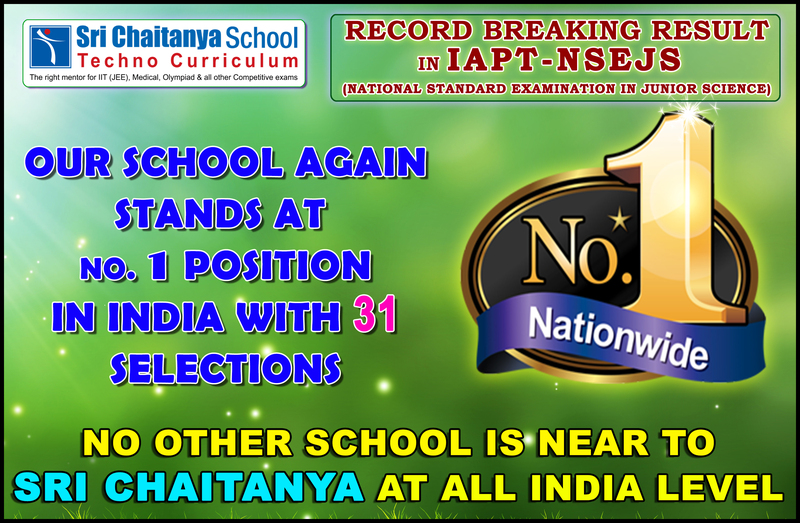 Sri Chaitanya School Students Achieved Fabulous Victory in “AP-NTSE” (2017-18 Level -1).This is the highest number & percentage of selections from Andhra Pradesh for any institution. 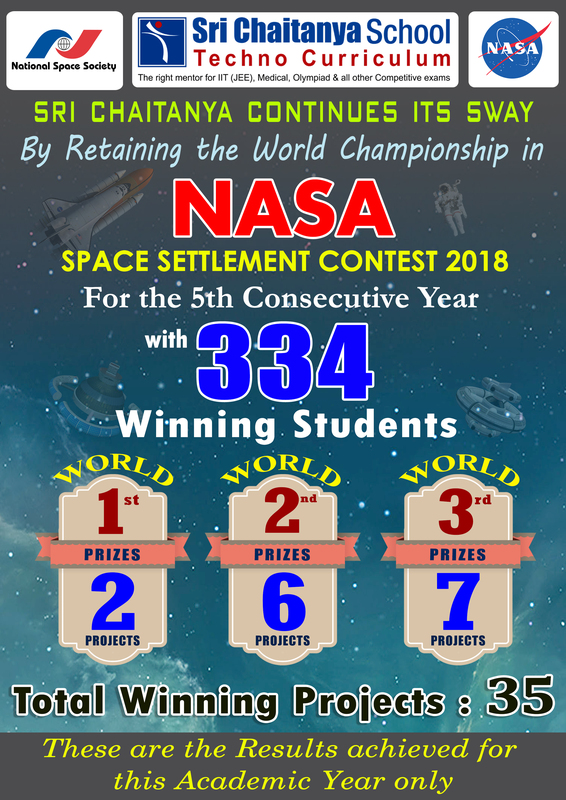 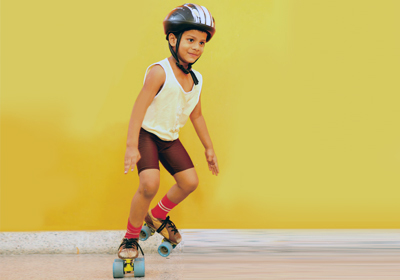 111(78%) students are selected out of 142 students who attempted the test.